BEST DEAL! 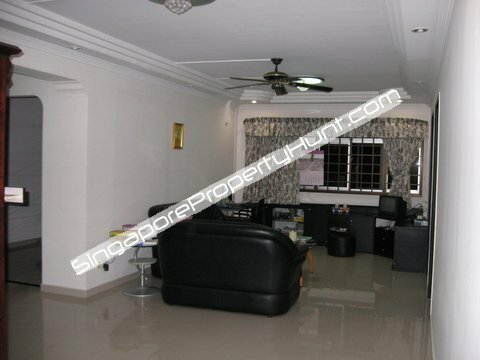 very well kept spacious 5 room HDB for rent at Eunos Damai Ville. All bedrooms aircon, fully furnished with almost new furnishing. Very Convenient - amenities such as food court and neighbourhood shops are just within 2 mins walking distance. 5 mins bus ride to Eunos MRT. 2 mins walking distance to bus stop. Easy accessibilty via PIE. Working professionals, PR or local family, 4 persons max preferred. Alternatively fill in your name, contacts and the property you wish to view in the form below and click to submit and we will be in touch with you within 24 hours.